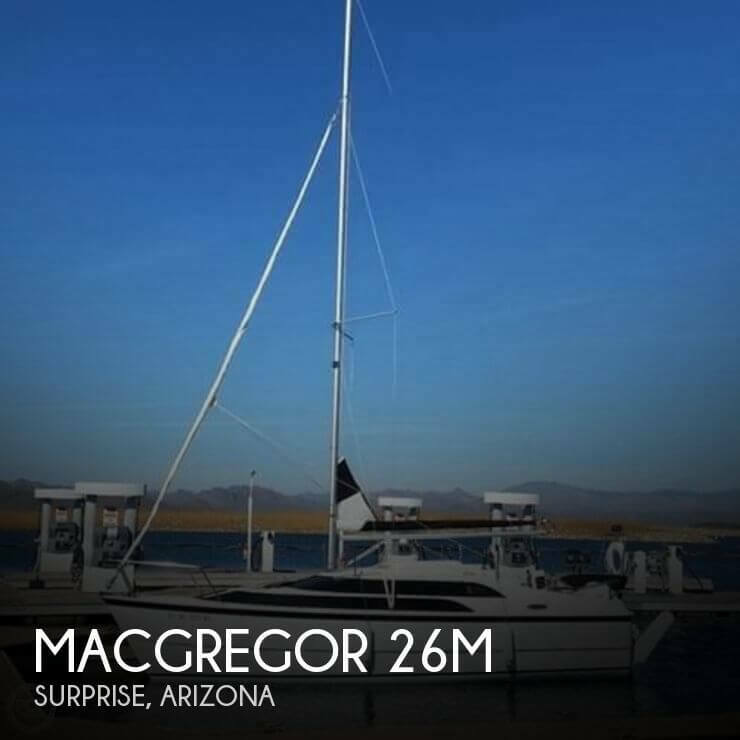 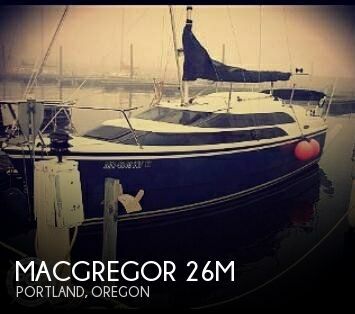 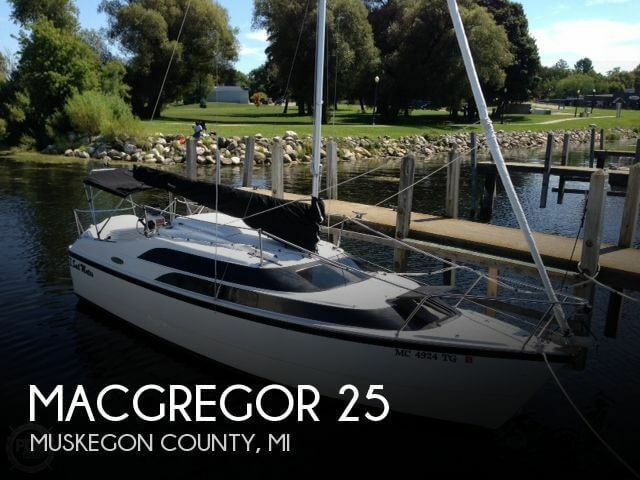 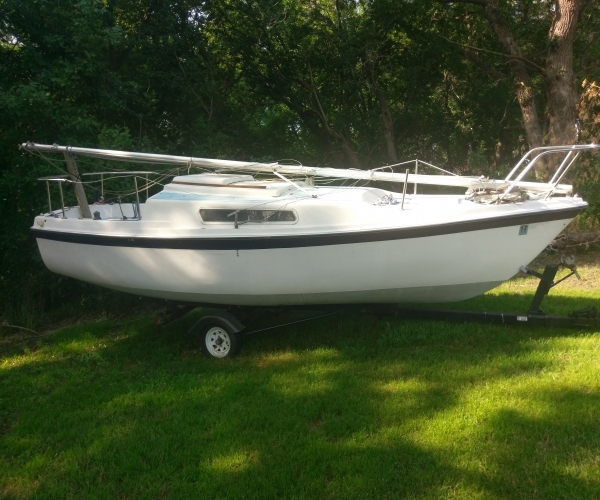 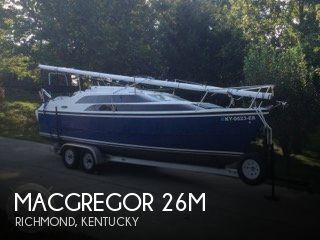 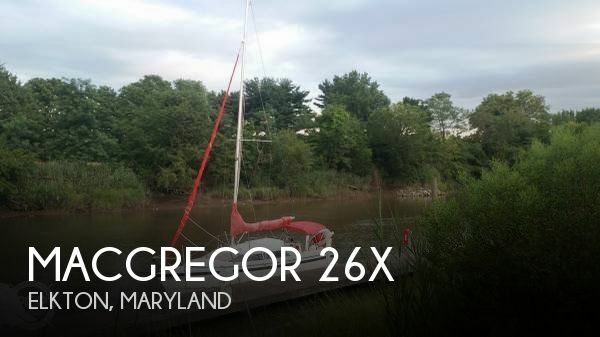 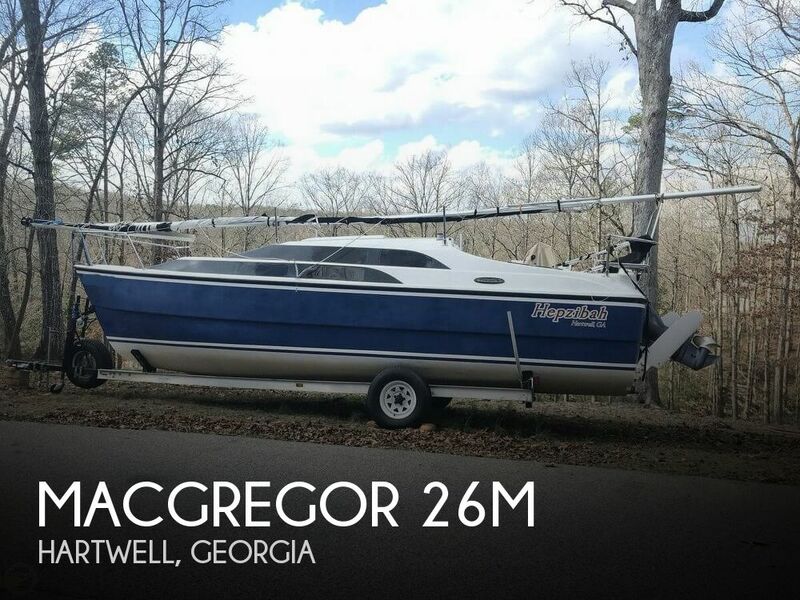 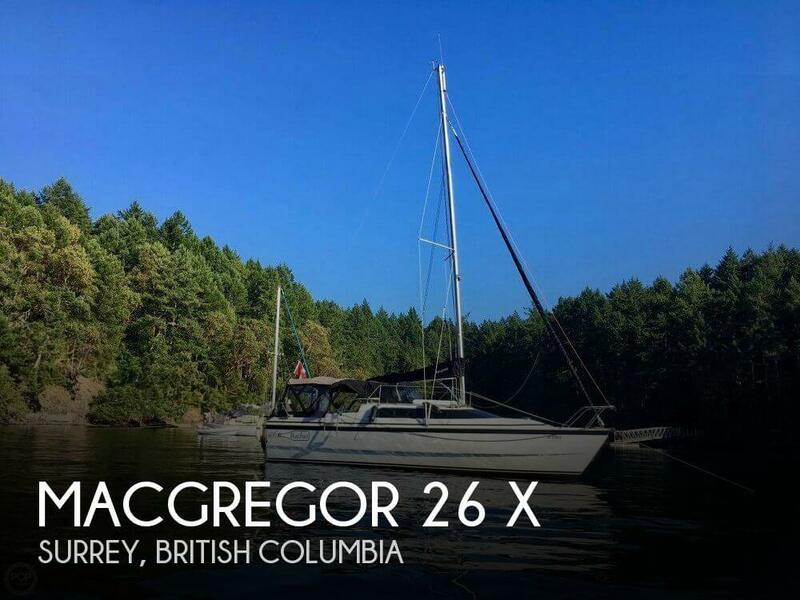 Remarks: Great shape Macgregor 26M with brand new Evinrude 90 hp outboard (cost 10k). 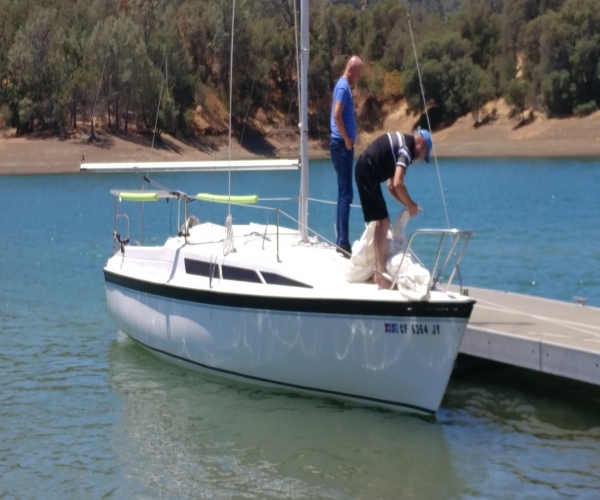 Fastest motoring silboat on the bay! 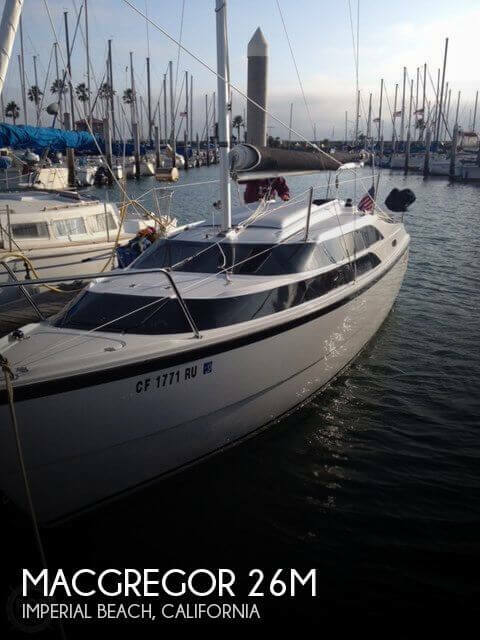 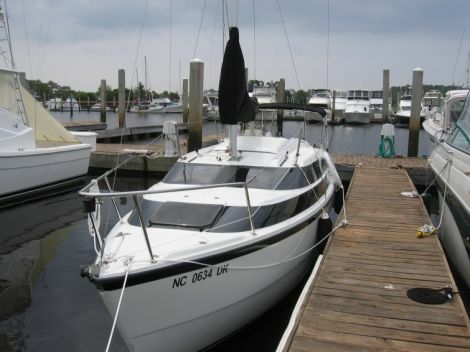 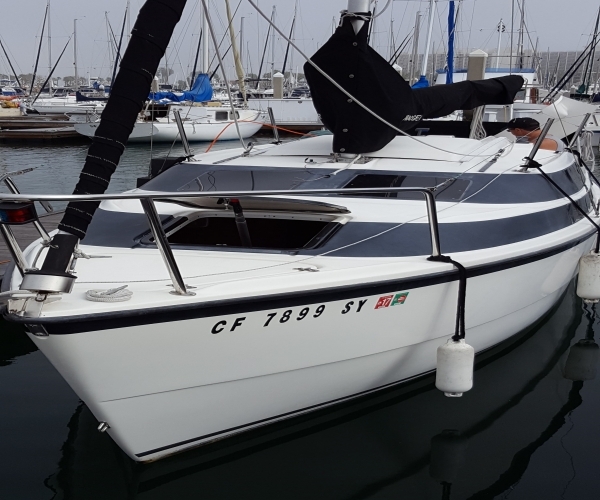 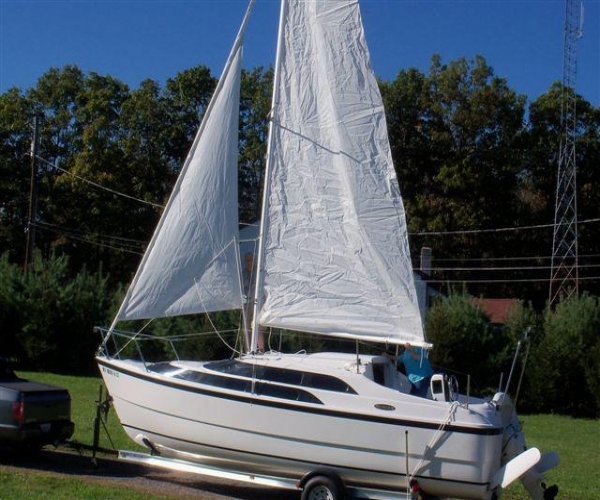 Includes bimini, life jackets, new bottom paint and trailer.